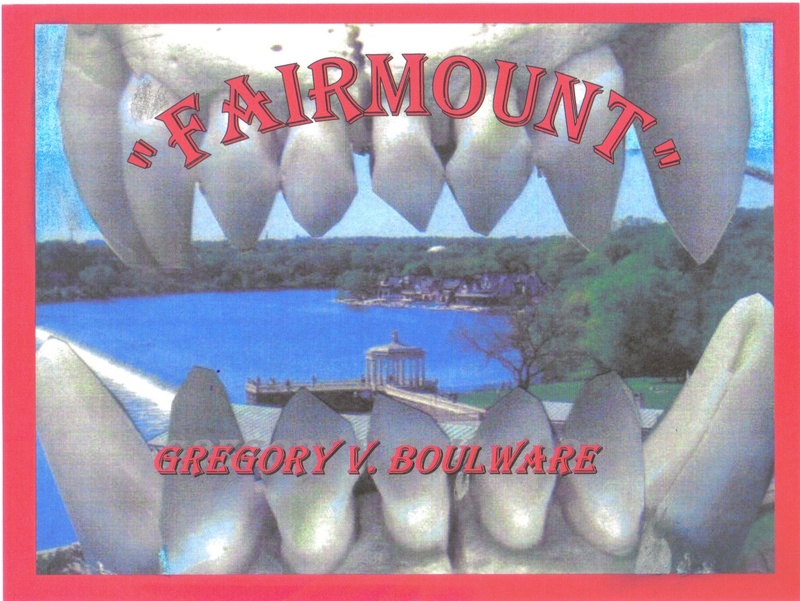 ~ “Fairmount” – ‘Willis Samuel Investigations Pt. 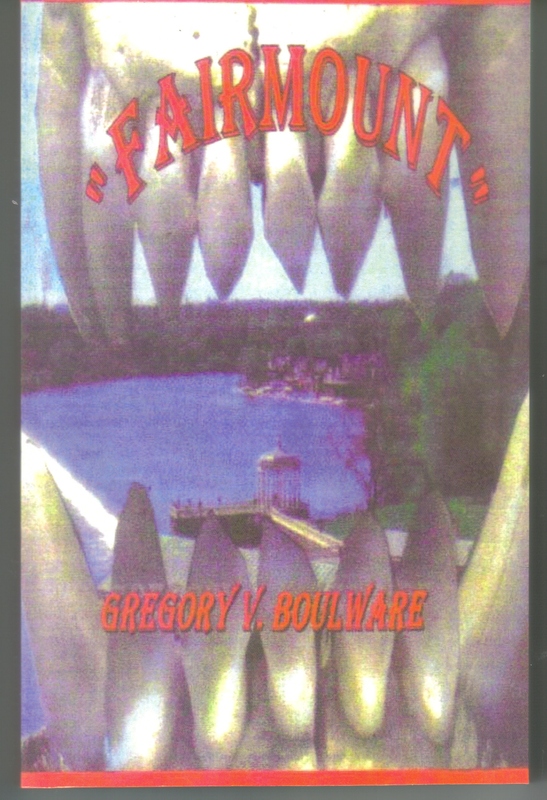 7’: ~ “Loose Ends!” ~ | BoulwareEnterprises_"The World In Words"
Where “FAIRMOUNT” Leaves Off…The Willis Investigations Continues! 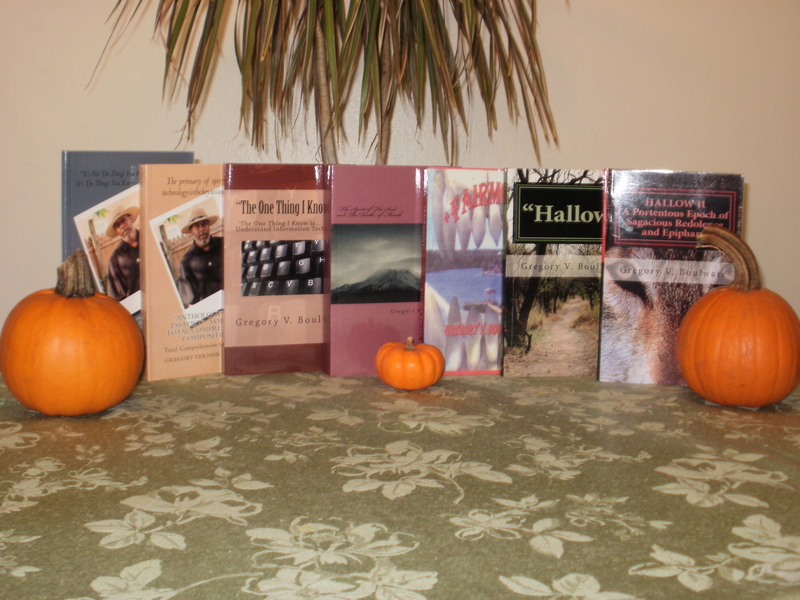 At the conclusion of “The Willis Samuel Investigations Series,” stay tuned for the paperback version…coming in 2019!